Gift-giving has come early thanks to Skiddoo.com.au. 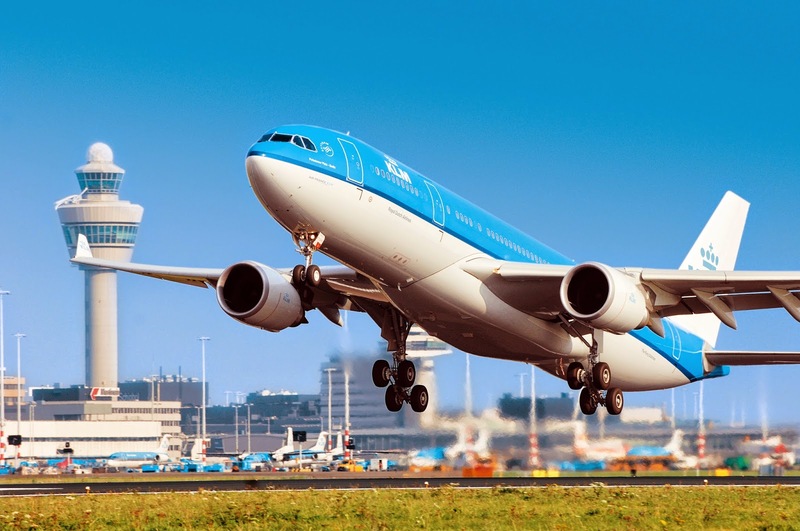 The online travel agency is giving $150 cash back to those who book KLM Royal Dutch Airways flights to Europe before the end of November. The special deal is for bookings made before 30 November or until all seats are sold out. Travel period is 20 January 2015 to 31 October 2015. There are over 80 destinations to choose from including London, Frankfurt, Amsterdam, Paris and Prague. Terms and conditions Travel must be on a round trip KLM fare, indicated on Skiddoo.com.au with the $150 cash back icon. One cash back permitted for each applicable round trip adult or child ticket purchased. Further terms and conditions apply, see http://www.skiddoo.com.au/airlines/klm for details.